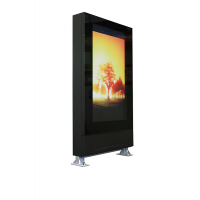 The QSR outdoor digital signage enclosure is ideal for protecting your LCD screen in harsh weather conditions. 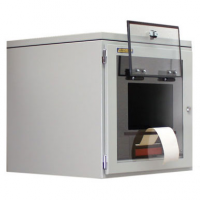 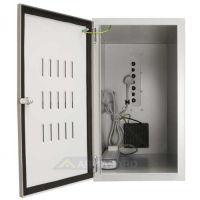 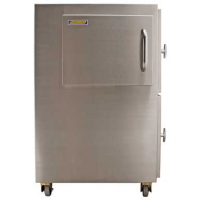 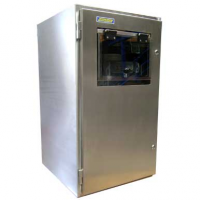 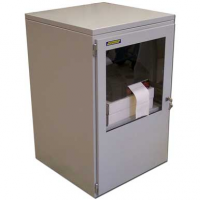 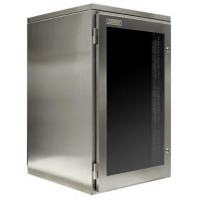 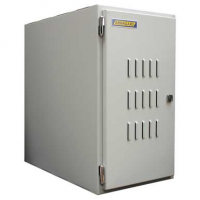 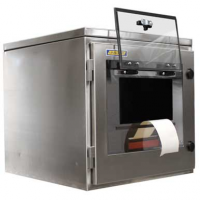 Each enclosure is manufactured using powder coated mild steel, making it a rugged solution for protecting equipment. 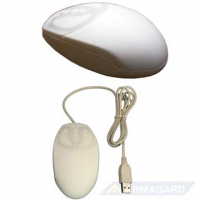 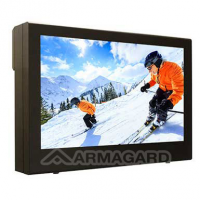 Internal heaters enable you to control the temperature, ensuring the LCD display is safe during cold and hot conditions. 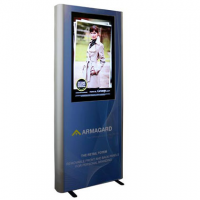 An enclosure hugely increases the lifespan of your digital signage, offering a quick return on investment. 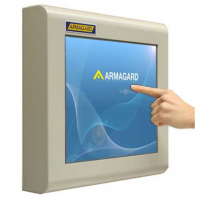 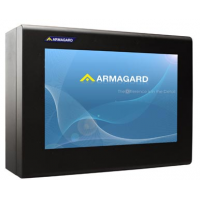 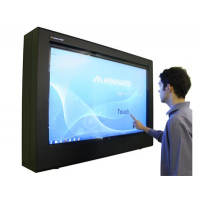 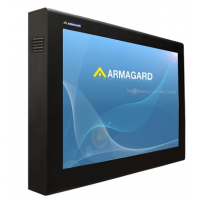 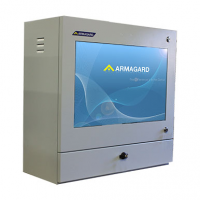 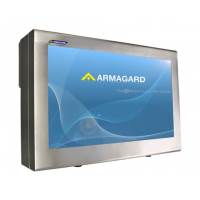 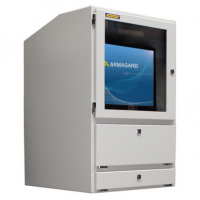 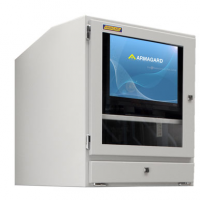 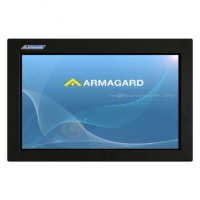 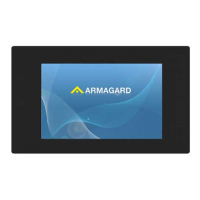 Contact Armagard to protect your digital signage now. 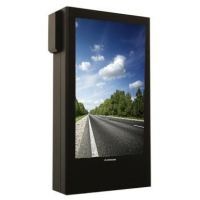 LCD displays can get seriously damaged when exposed to harsh, outdoor weather conditions. 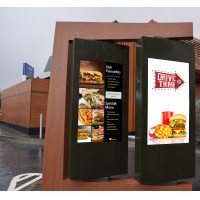 Rain, cold temperatures, hot temperatures, debris, theft, and vandalism are all issues that outdoor signage faces throughout the year. 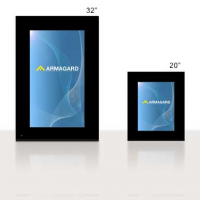 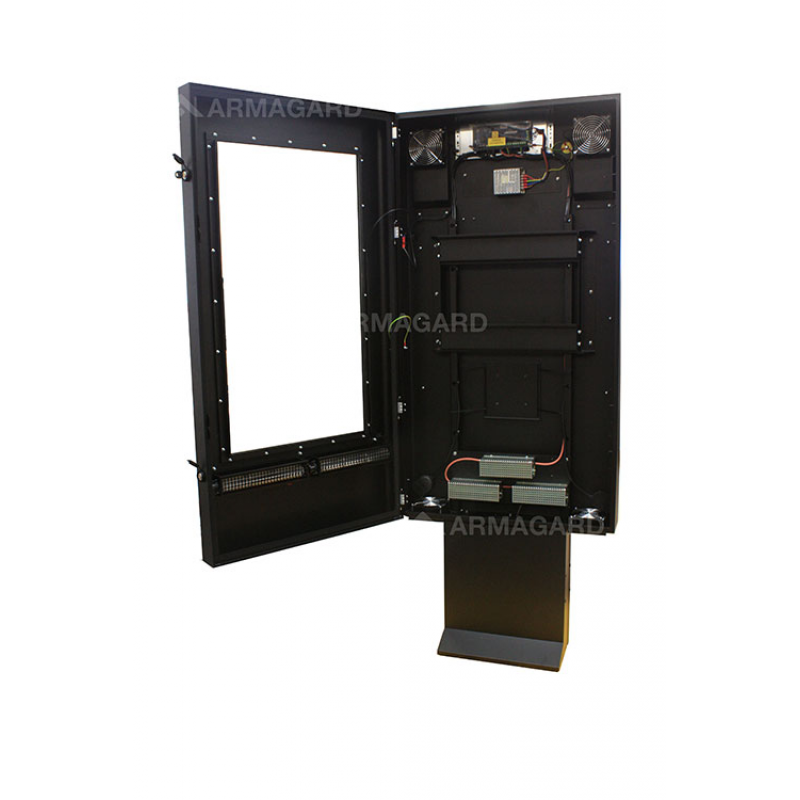 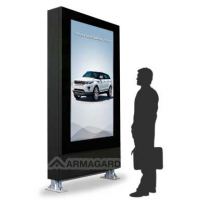 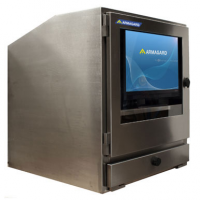 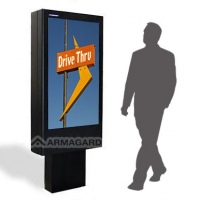 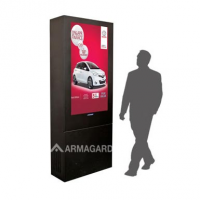 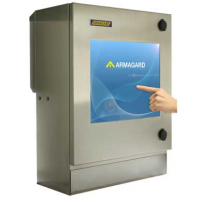 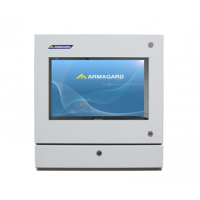 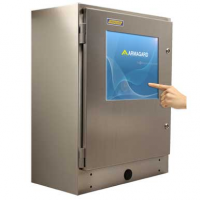 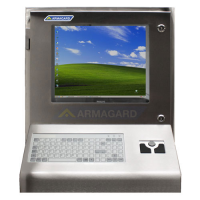 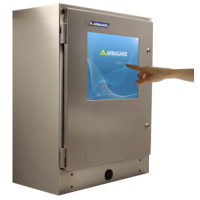 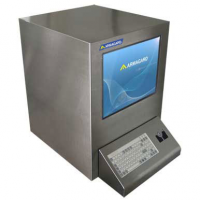 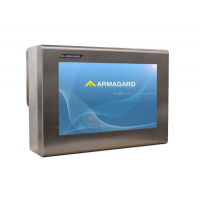 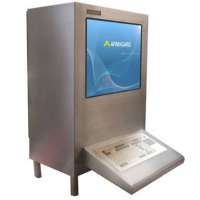 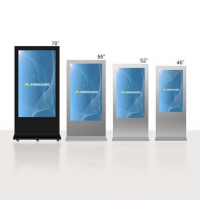 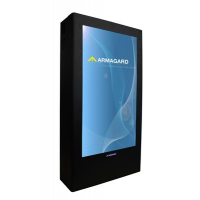 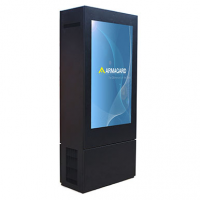 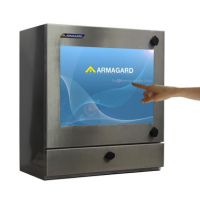 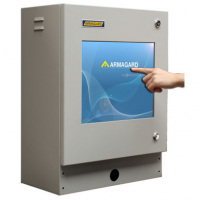 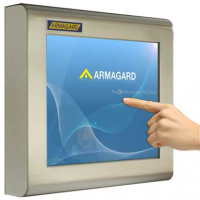 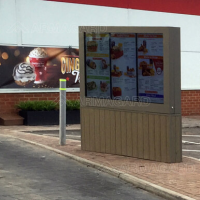 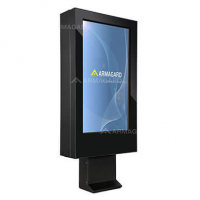 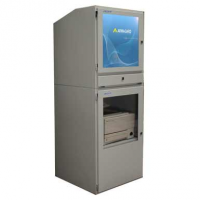 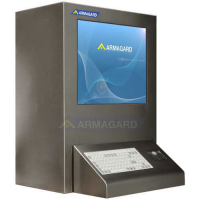 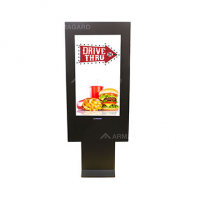 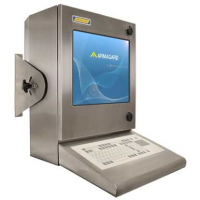 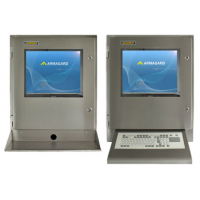 Armagard has the solution with its outdoor digital signage enclosure. 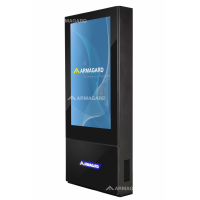 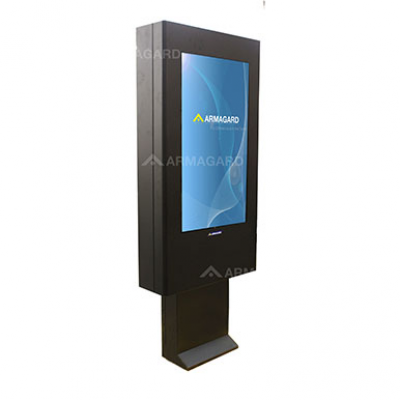 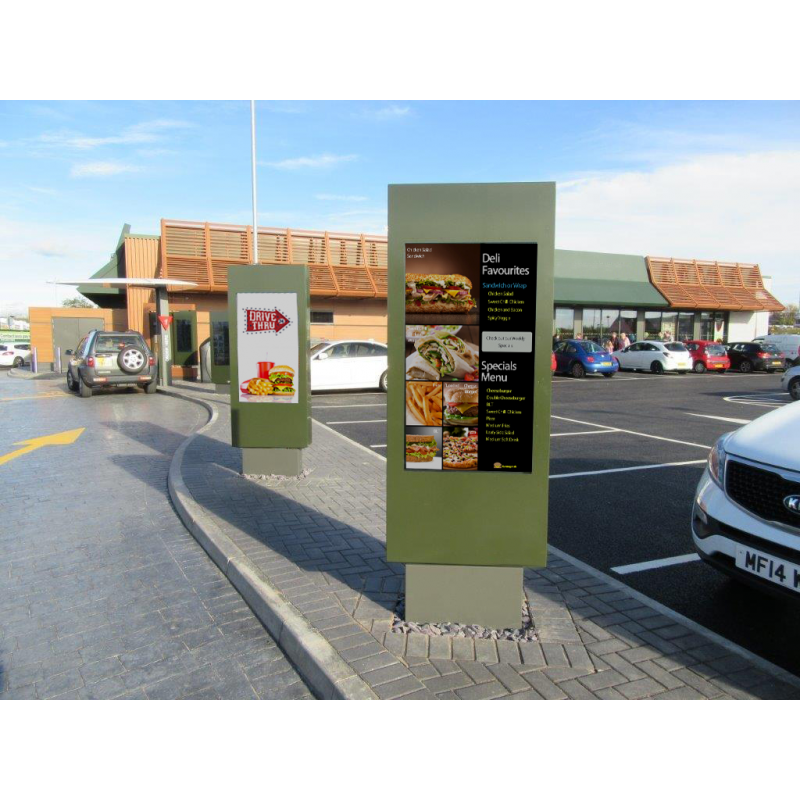 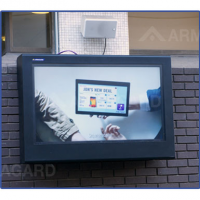 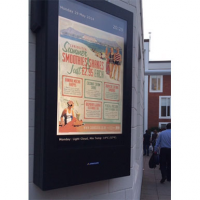 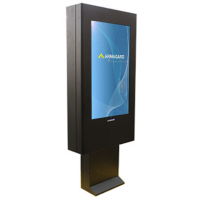 With an Armagard enclosure, you can advertise your products on outdoor digital signage anywhere, at any time in the year. 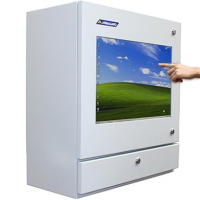 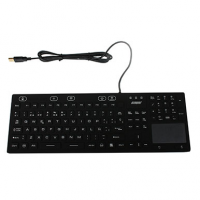 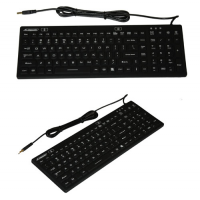 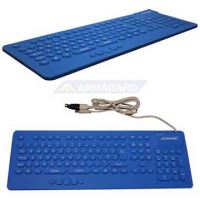 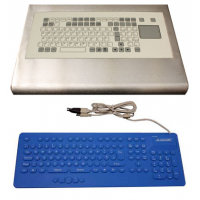 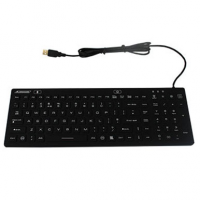 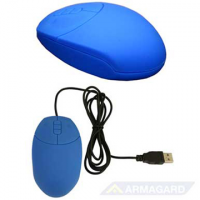 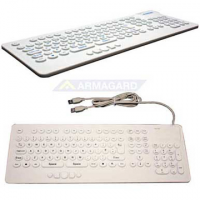 Reliable and robust It can be used anywhere, in any weather condition. 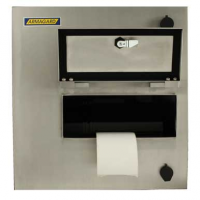 It also means the units are low maintenance. 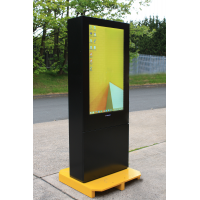 Customisable You can change the colours to match your brand. 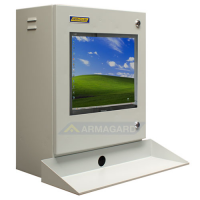 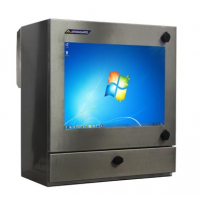 Lockable Keeping the enclosure locked and sealed protects the LCD display from theft, vandalism, and harsh outdoor environments. 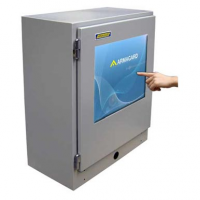 Heating controlled Activating the heating controls ensures the screen can operate under any temperature. 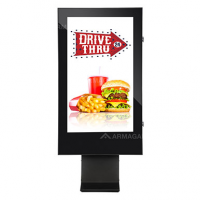 Lasts for years A huge return on investment, and a cost-effective way of protecting your digital signage. 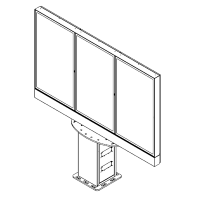 Compatible with a range of extras You have the option of screen mounting brackets or wall mounting brackets.